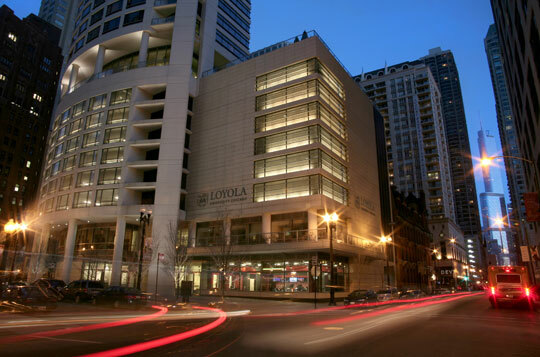 Why study Film and Digital Media at Loyola University Chicago? – Location, location, location: Chicago is the 3rd largest media market in the U.S., with professional TV, film, commercial advertising production, scores of inno vative web and interactive media companies, dozens of film festivals, and more. 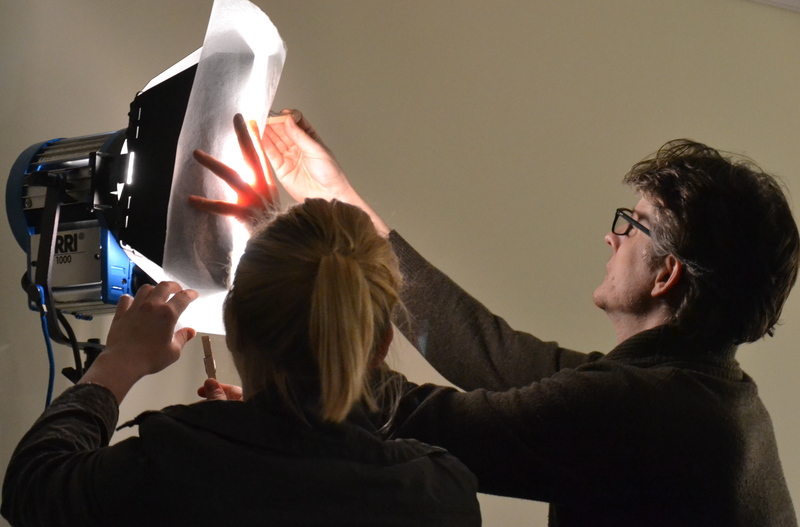 – Faculty expertise: work with award-winning filmmakers, cutting-edge media researchers, and industry professionals. – Equipment and resources: access a state-of-the-art TV studio, high-end computer labs, and professional production equipment. – Shape your own experience: three sequences: International Film Studies, Film and Media Production, and Digital Media, each of which can be customized further by taking classes in other majors. – Individual attention: small class sizes, with lots of individual attention, feedback and training from the faculty. – Successful students: join a group of students who have won national awards, screened internationally, active across the campus, and employed in media internships and jobs throughout the country.